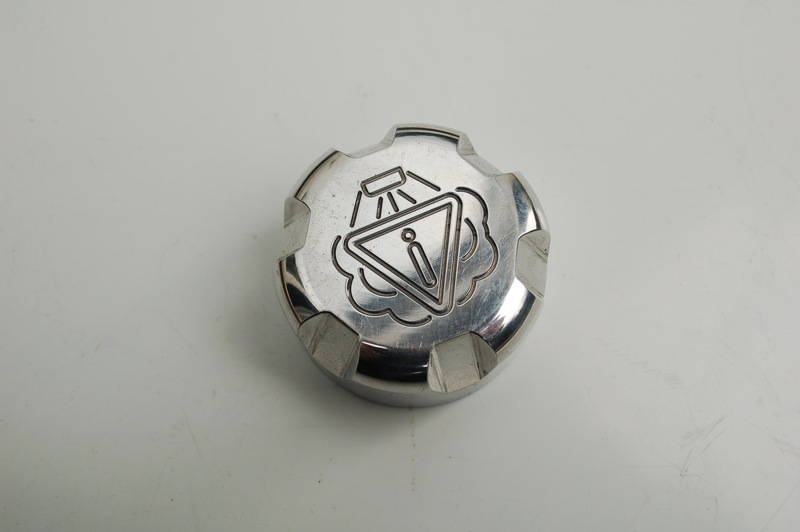 HG09 Alloy coolant pressure cap. screw on - ACT Performance Products - your source for after market TVR upgrades, components and performance accessories. HG09 Screw on Coolant pressure cap, alloy , will fit ACT and original TVR expansion tanks from late 1994 onwards.